Usage: For air paint, air spray, and in-factory air tools. 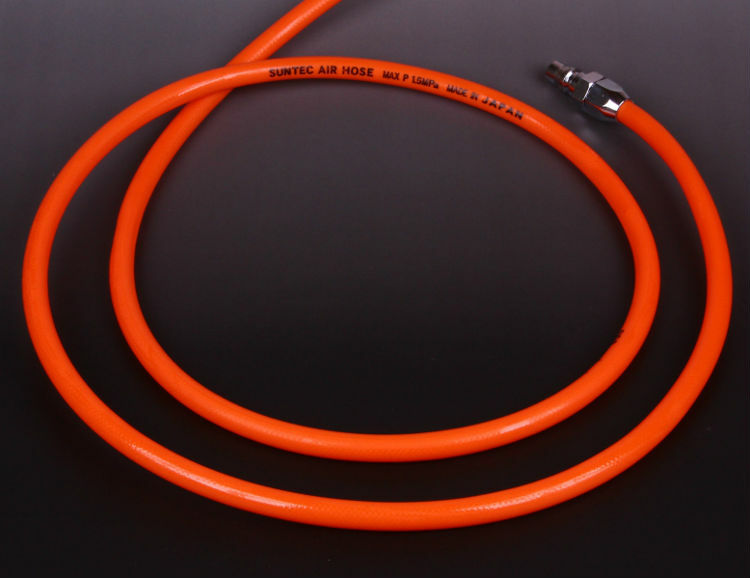 Features: Flexible and light weight, this hose is appropriate for construction sites. 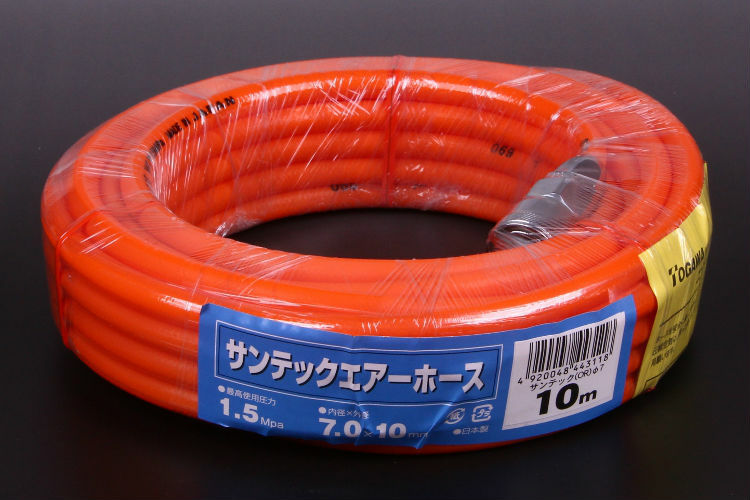 We are an official distributor of TOGAWA Industry Corporation, the hose manufacturer. Also, we can provide customized OEM (original equipment manufacturer) to fit your specific needs. Please, do not hesitate to contact us for more information!